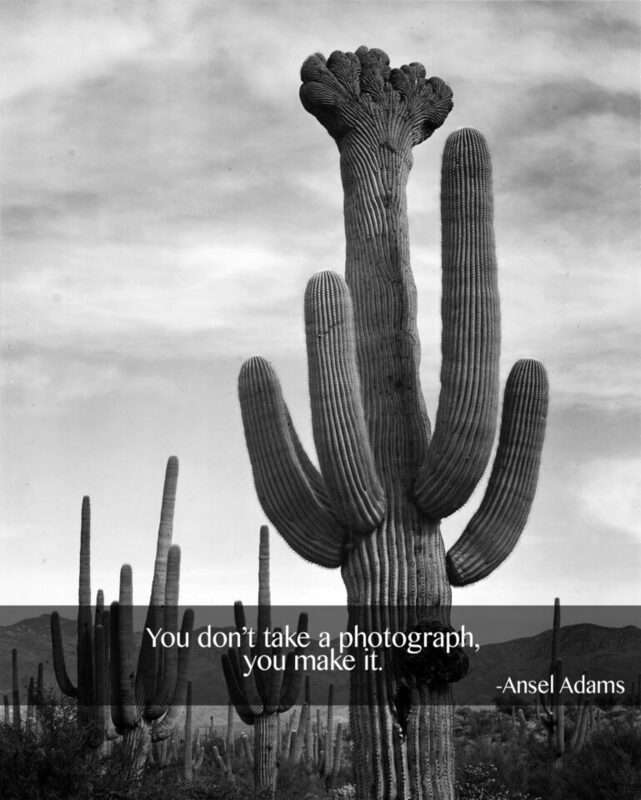 In this article, we have put together a collection of the most inspirational photography quotes of all time from some of the most famous artists, photographers and writers in history. As photographers, we often lack the motivation to keep taking images, something all artists struggle with from time to time. While looking at inspirational work of other photographers can sometimes give us the boost we need, it can also be detrimental in boosting our creativity. 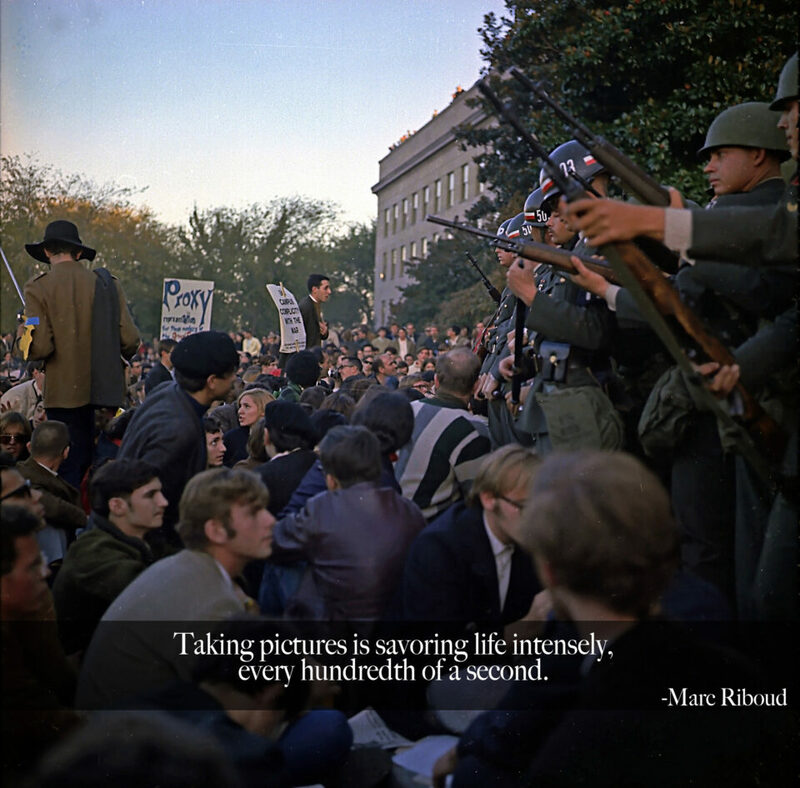 In such situations, the extra kick of energy and inspiration can come in the form of quotes from photographers who have gone through similar struggles in their lives. 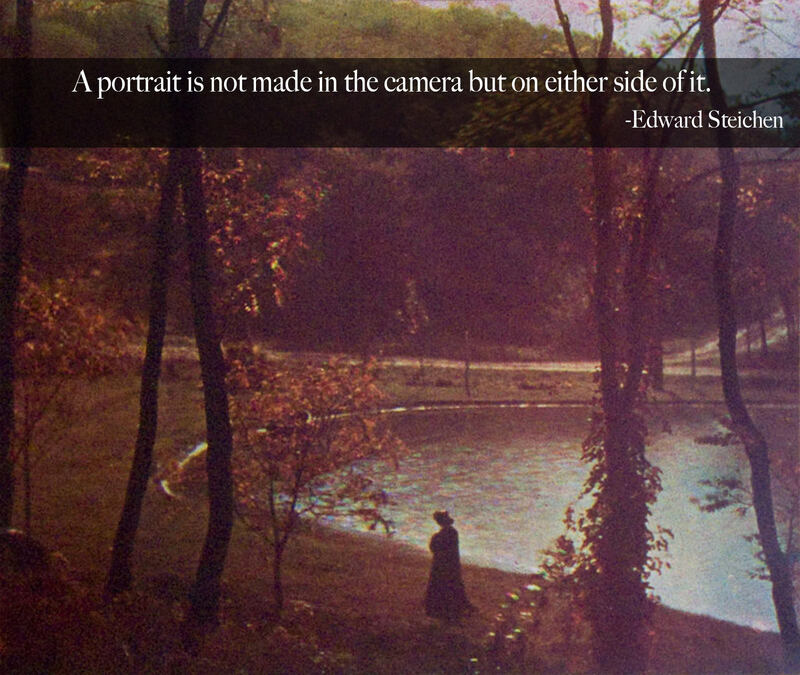 Let’s take a look at some of the most inspirational photography quotes, some of which we consider to be timeless. A good photograph is one that is able to grab the attention of the viewer and bring out their emotions – there is no secret recipe or a universal rule that can be applied to make a bad photograph look instantly better. 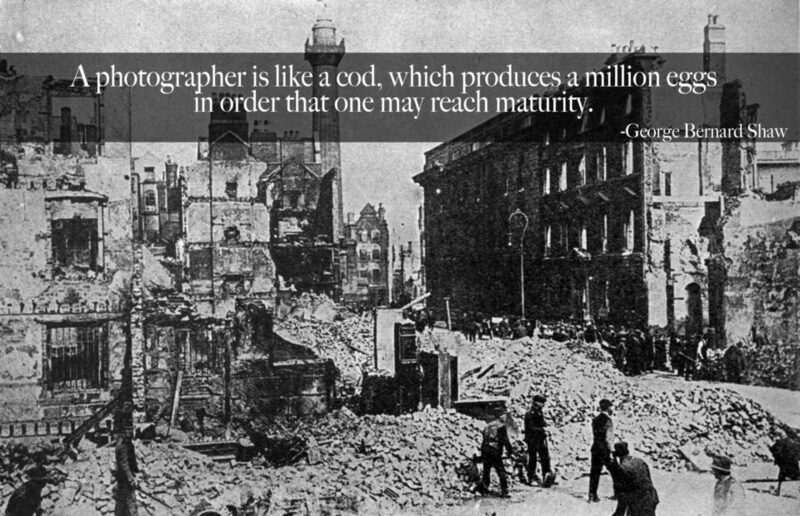 This famous quote by Robert Capa doesn’t just apply to portrait photography. If you want to make a photo look more interesting, sometimes all that’s needed is a change of perspective. 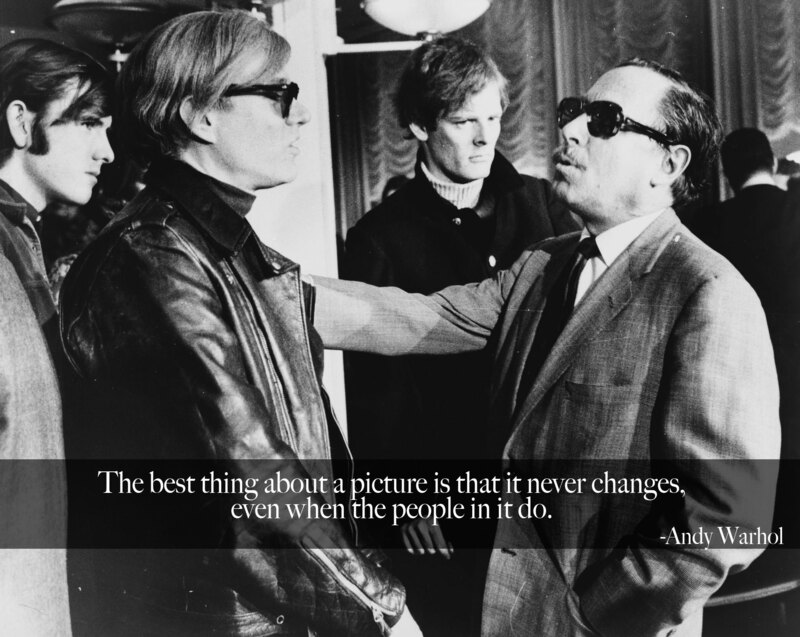 So true – each photograph that we make is a reflection of who we are and the experiences we have had in our lives! I highlighted this quote while reading his book “50 Portraits“, which is an excellent read that I highly recommend for our readers. 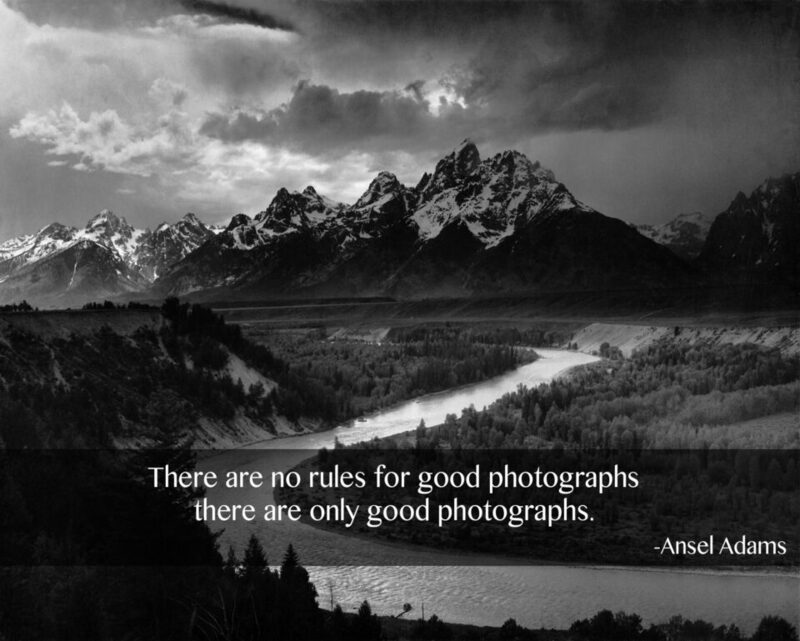 If you haven’t had a chance to read his “A Photographer’s Life” book, I highly recommend checking it out. You will be fascinated by Jack’s life story and what it took to become who he is today. 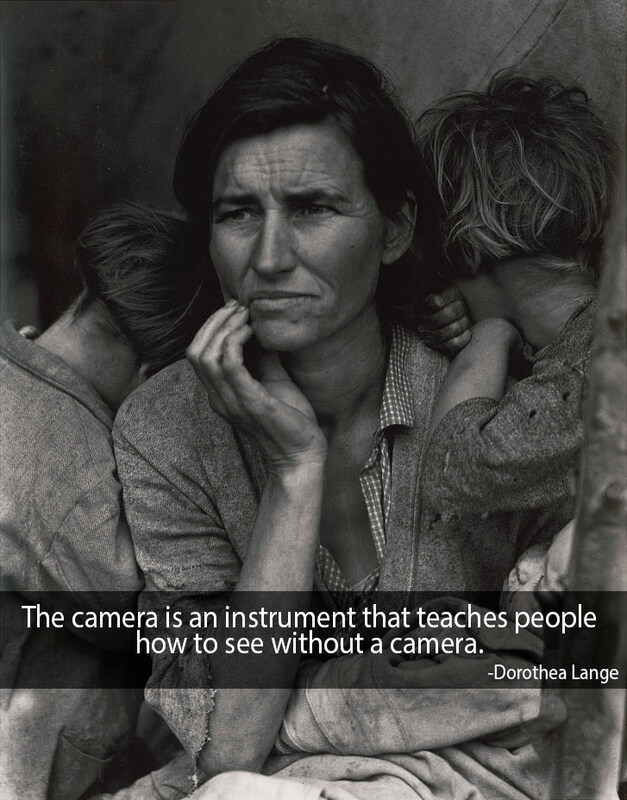 While camera gear is important, it is the photographer that makes a picture at the end of the day, not the camera. A lot has been said about having photographic vision by many photographers, but this one is short and right to the point. This is so true. Some pictures look beautiful and you might enjoy looking at them for a period of time, but you forget them very quickly, while truly powerful images stick in your head for the rest of your life even if you have seen them only once. Which quotes are your favorites from the above list and why? 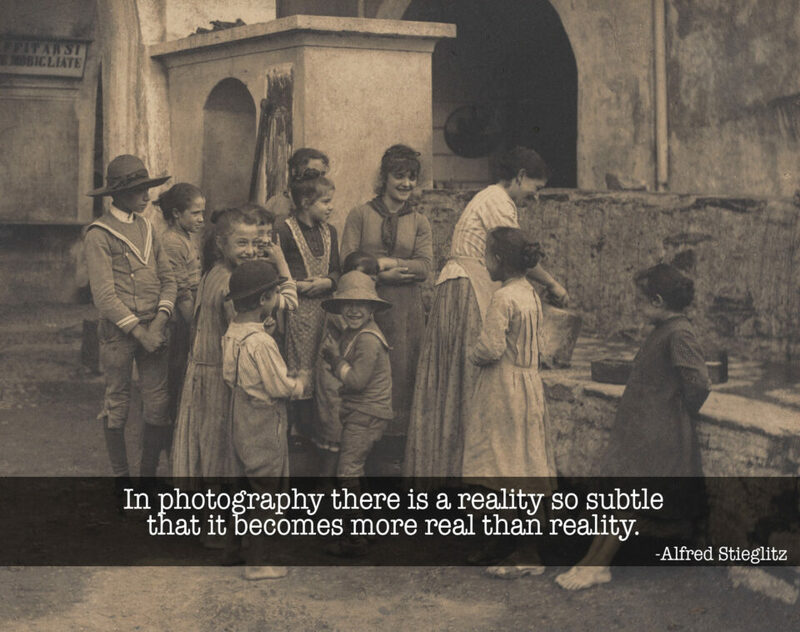 If you have any other quotes related to photography that you would like to share with other readers, please post them in the comments section below. Note: Some images used for illustrations in this article belong to Public Domain. Others have been approved by their respective owners to be used only in this article at Photography Life. Your website is inspirational! Thank you for all that you give us. Several years ago I saw In The American West at the Amon Carter museum in Fort Worth, TX. I also happen to periodically drive by a Georgia Pacific gypsum plant outside Sweetwater, which has been there for many, many years, and happens to be a place Avedon stopped and photographed some workers at the plant. I once did some worked there myself and had a look at the inside of the plant and it gave me a little context. Avedon took his subjects out of context and placed them against a white background (black for some coal miners). Anyway, the decisions made by the photographer, in particular with a posed portrait, do indeed say a lot about the photographer. When I photograph a person I always try to be kind. I don’t try to take a flattering photo necessarily, I try to capture what I see in the person. To catch them unaware or when they’re thinking about something that distracts them from the process. A natural expression and state of mind. I try. But ultimately these are my decisions. And thank you – great article. Sorry, Nasim of course, not Spencer. Please forgive. Thank you Jan, I updated the article with the correct quote! Ha ha…never heard that one before but it put a smile on my face. Love it! Thank you Pete, I fixed the typo. I love the other quote as well! Thanks Stephen, love this quote as well! 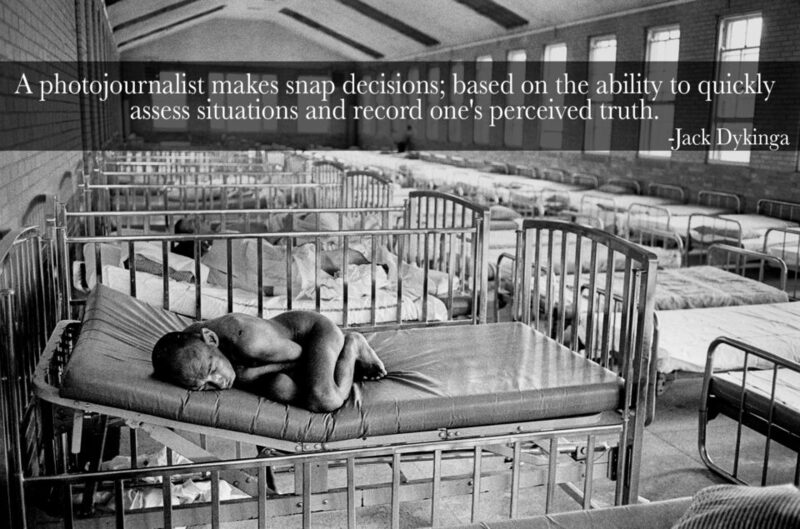 My favorite quote I read on Joe McNally’s blog. I don’t know if it originated with him or not: If your photographs are boring stand in front of more interesting things. In other words, if you’re not going/seeing/looking for interesting things your photos will never be interesting. That particular quote is from Jim Richardson and it reads “If you want to be a better photographer, stand in front of more interesting stuff”. I use this quote in my RFF signature and try to live it everyday so see better in order to make better picures. I enjoy your articles more than ANY others online (even though you lean toward Nikon instead of Canon, lol). Seriously, though, I find your articles better written, more realistic & down to earth, and I believe the images captured better illustrate the concept you are trying to get across in each article. Although we would all love to travel the world while photographing the unusual & obscure, the vast majority of us don’t have that luxury. It’s nice to read your articles because they have a clear balance of skills one can practice in his/her own backyard or locally, all the way to traveling afar. Thanks so much for giving us a taste of it all. Very well organized and written! Magnificent! This is the best photo-related article I have read in years. Thank you for sharing.